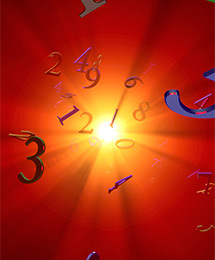 The psychic number reveals the way how you look at yourself and how the planets influence your mind. This number represents what you really want to be and it defines your basic predispositions, attitudes, and desires in areas such as food, friendship, and marriage. This number remains active throughout one's life and is very powerful up to the age of 35 - 40.